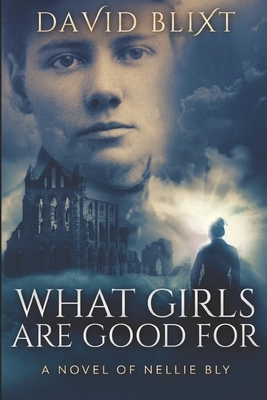 Nellie Bly has the story of a lifetime. But will she survive to tell it? Enraged by an article entitled.